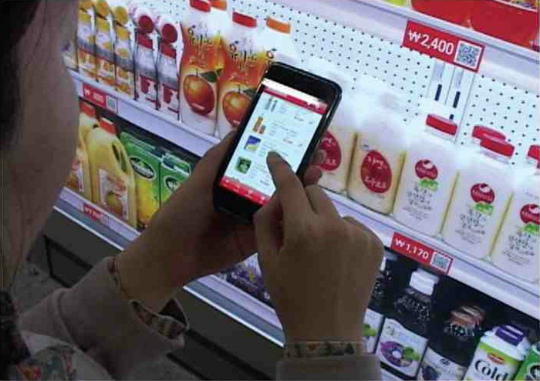 Supermarkets in China, South Korea and other parts of South Asia have spotted an opportunity to provide customers with a convenient service. Shoppers can use their time, while waiting for public transit, to run household errands… namely, grocery shopping. Supermarkets are being built in train stations but they do not have any real food. Grocery items are represented by QR codes. Shoppers simply use their smartphones to scan the QR codes and pay for their purchases online. The grocery items are then delivered to their homes. Waiting time - one of the seven types of wastes - has been transformed to offer a value added service to customers and in doing so, improve the supply chain. What overlooked opportunities might your organization seize to offer an innovative product/service?